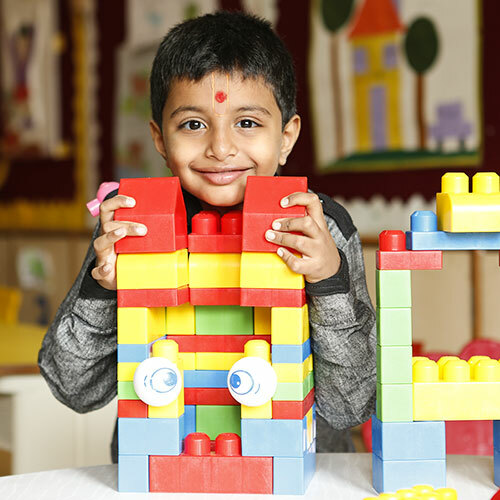 We aim at providing modern education using Edtech, with the usage of such technology we are proud to be placed as one of the top schools in Vidyanagar. 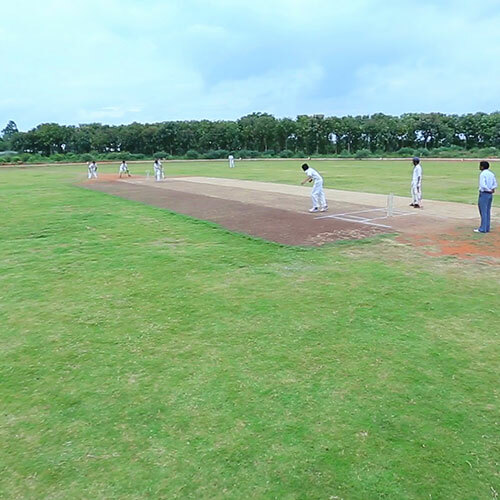 The Gurukul is full of lush green garden all around that improves the efficiency, health, mind and soul of the students. 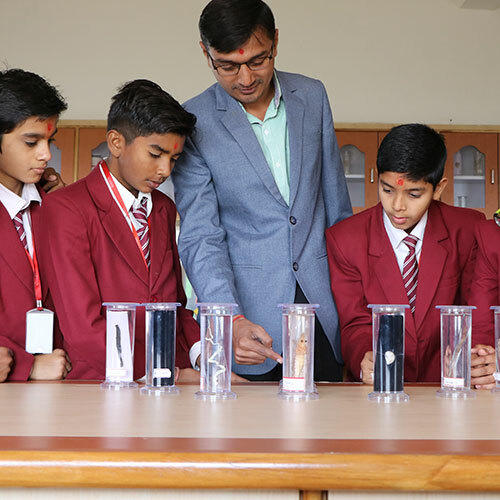 We believe in teaching essential qualities to the students which helps them to face the upcoming challenges coming in their future with efficiency and due to this uniqueness of teaching qualities makes Gurukul as one of the preferred Vidyanagar international school. 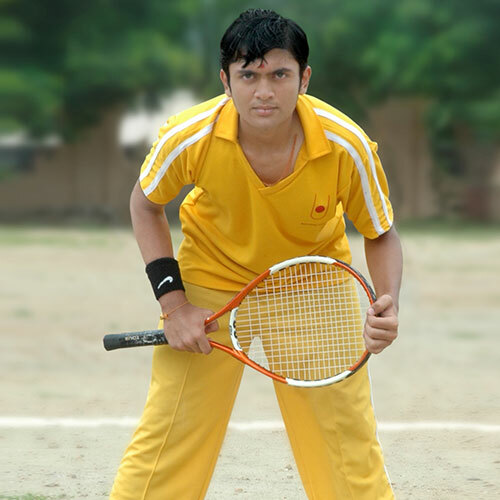 When we talk about curriculum followed in school it is CBSE-curriculum with high-end facilities. 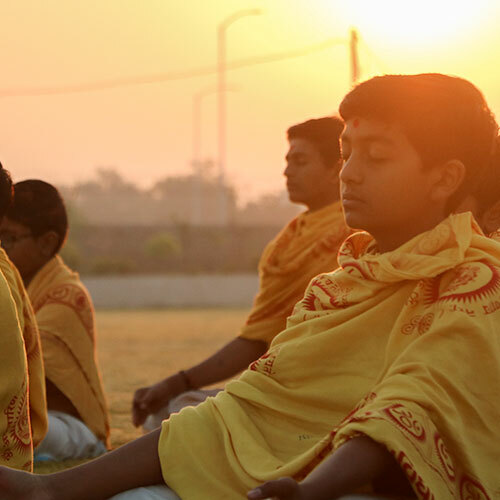 We have designed a unique framework of the Gurukul education system with the trio teachings of Vidya, Sadvidya & Brahmavidya, this unique method of teachings has positioned as best schools in Vidyanagar. 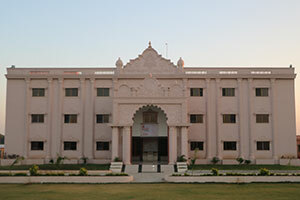 It is very important that the student learn in a peaceful environment and get the support from the faculties all the time like solving the subject-specific queries, increasing the efficiency of learning, removing the fear of asking doubts and building up the confidence, Swaminarayan Gurukul Vidyanagar stand one among Best Schools in Vidyanagar.